Do you love photography? Would you like to be part of an elite group from the class of 2020 that is treated like a star, with exclusive perks and benefits that other seniors will not have access to? Do you want out-of-this-world images for your social media? Would you like the opportunity to earn your entire senior portrait session (and prints!) for FREE? If you answered yes to any of these questions, you are exactly who we are looking for, and you should apply to become a Blue Talon Senior Model today! If those traits describe you, we want to hear from you! Exclusive seasonal shoots in fun locations at no extra charge - in addition to your senior portrait session - including hair and makeup. A prominent appearance in our 2020 senior magazine, which is distributed to hundreds of students at your school as well as countless others in the metro area. 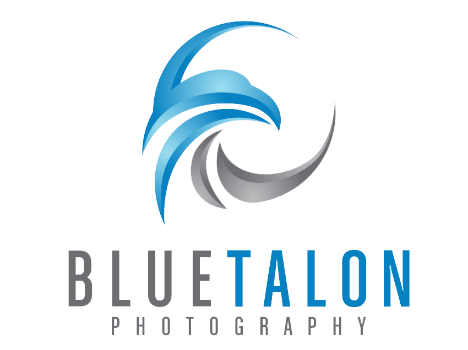 Incredible cash incentives for joining forces with us and working as a Blue Talon spokesperson. Click on the Senior Model Application link below to join our awesome team today!